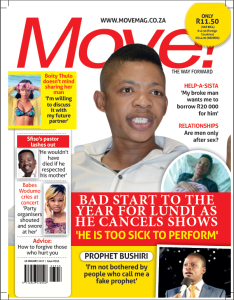 President and founder of the Enlightened Christian Gathering and PSB Ministries, Prophet Shepherd Bushiri was recently interviewed by one of South Africa’s best selling weekly magazines, Move Magazine. 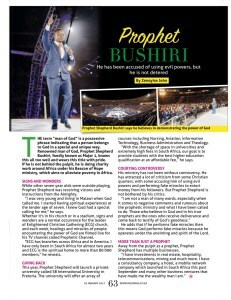 Fresh off the recent successful “Night of Honey” crossover event, which was held at the FNB Stadium in Johannesburg, South Africa with over 100 000 congregants in attendance; Prophet Shepherd Bushiri tells Move Magazine that he is a prophet “who believes in demonstrating the power of God” and this is exactly what happens within his prophetic ministry. This year, Prophet Shepherd Bushiri will launch private university called SB International University in Pretoria. The university will offer an array of courses including Nursing, Aviation, Information Technology, Business Administration and Theology. “I am not a man of many words, especially when it comes to negative comments and rumours about the Prophetic Ministry and what I have been called to do. Those who believe in God and in His true prophets are the ones who receive deliverance and come back to testify of God’s goodness”. He adds that if he performs “fake miracles” then that means God performs “fake miracles” because he operates under the anointing and spirit of the Lord. 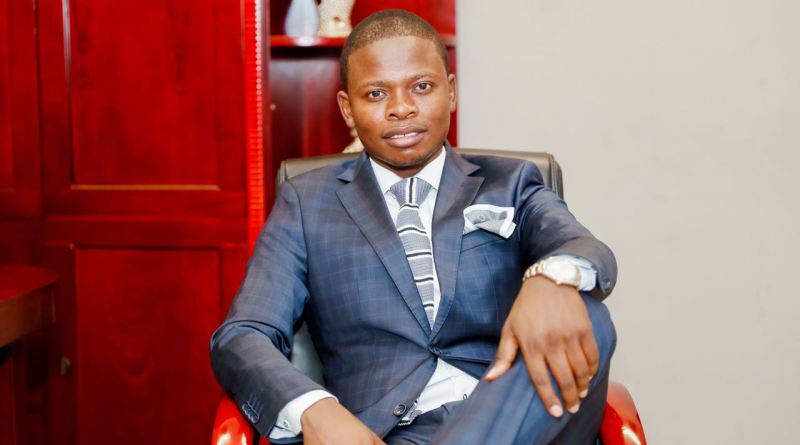 Away from the pulpit as a prophet, Prophet Shepherd Bushiri has multiple businesses. “I have investments in real estate, hospitality, telecommunications, mining and much more, I have a consultancy company [in Dubai], a hotel, a mobile network company which launched in South Africa this past September and many other business ventures that have made me the wealthy man I am”. To read more of this interview, grab your copy of the magazine, which is now on sale nationwide.